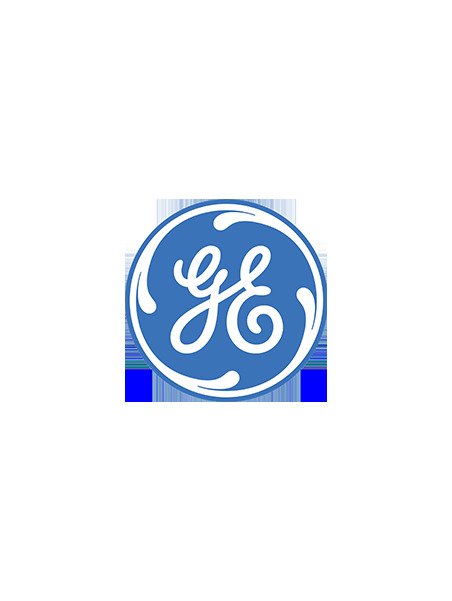 Our team is available for any information. 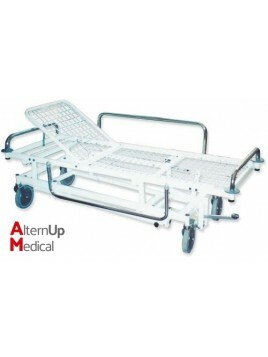 Urgencies stretcher Trolley for Hospital. 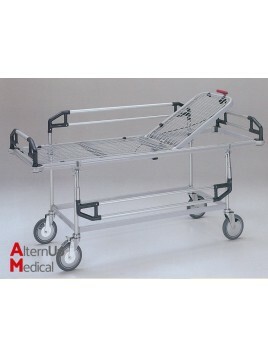 Professional patient trolley with adjustable head section, side rails and oxygen cylinder holder. 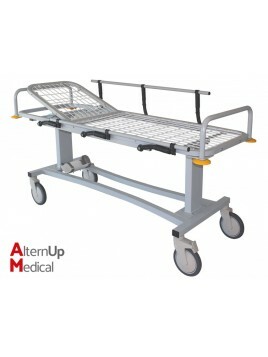 Hydraulic stretcher Trolley with rails for hospital. 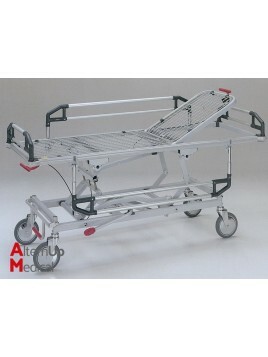 Professional Stretcher with steel structure. Raising backrest. Adjustable height patient trolley with Trendelenburg position. 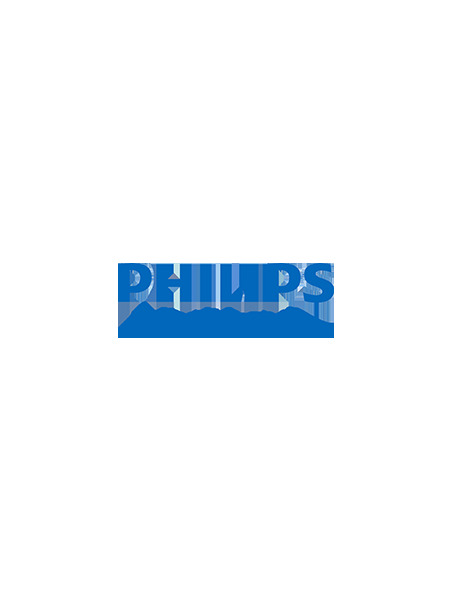 Trendelenburg Trolley mades of steel-alloy. 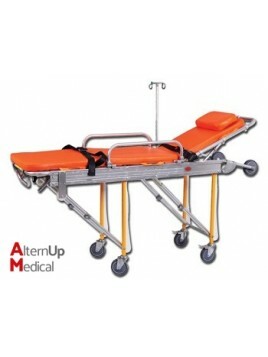 Automatic stretcher to load and unload patients from emergency vehicles, can be moved by only one person.Mattress, belts, side rails and fixing devices are included. 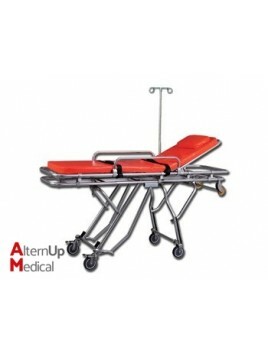 Multifunctional automatic stretcher with adjustable positioning system, easily adjustable to the position required during emergency treatments in combination with ambulance.Mattress, belts, side rails, I.V. stand and fixing devices are included. 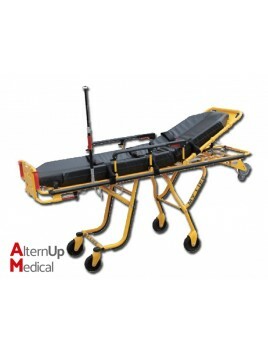 Full automatic multiposition stretcher. Easily adjustable to 6 levels for any emergency situation. Structure in high-stength aluminium alloy.